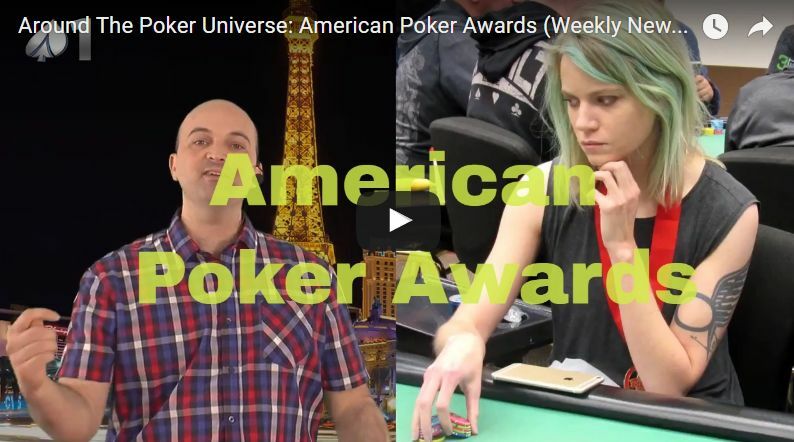 Half commentator, half comedian and now @Stapes is also the (*) Person of the Year at the #AmericanPokerAwards. 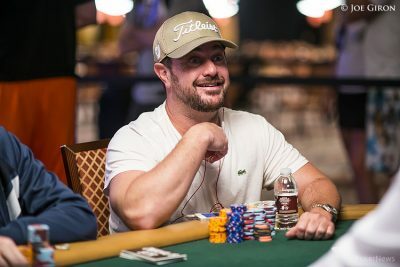 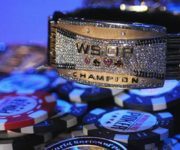 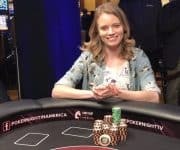 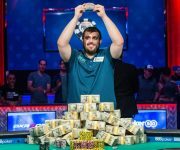 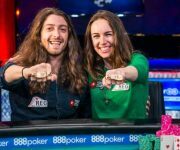 Poker Happenings- It’s Bracelet Season! 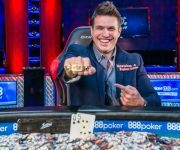 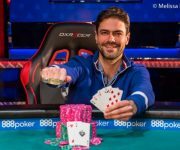 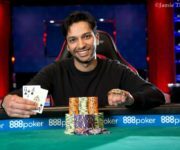 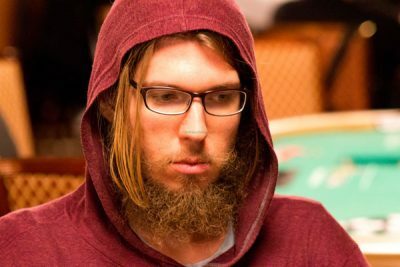 Around The Poker Universe – Streamboat! 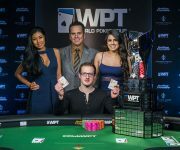 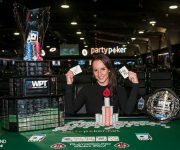 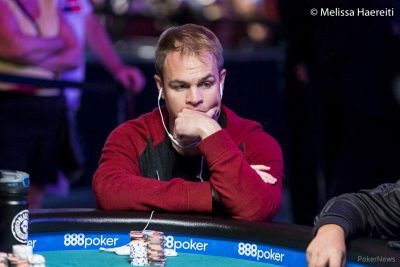 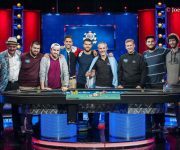 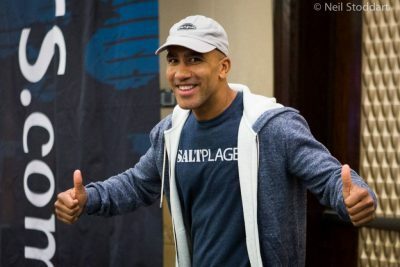 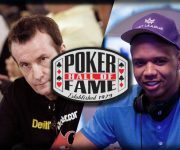 Around The Poker Universe – WPT History!